JSM & Associates engagement began with a contract for Baggage Handling System Consultant to assess the over 5000 BHS assets to determine their remaining useful life. The report delivered an itemized chart detailing the current status of each BHS asset. The report went on to detail which assets needed immediate attention and which assets could be attended to at a later date. The report also provided consultation on the adequacy of the maintenance program. It detailed where the services provided were acceptable and where the program was falling short on protecting their assets. In continuing services, JSM has provided BHS design services to support inclusion of a new carrier on the airfield.  JSM’s services included project and stakeholder coordination, and construction administration support.